​On the first Tuesday of the month. 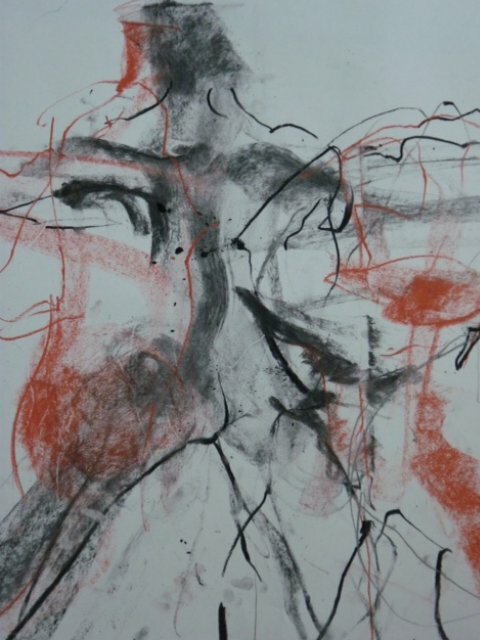 ​Come and enjoy a day of life drawing in the Outer Studio at Charleston. 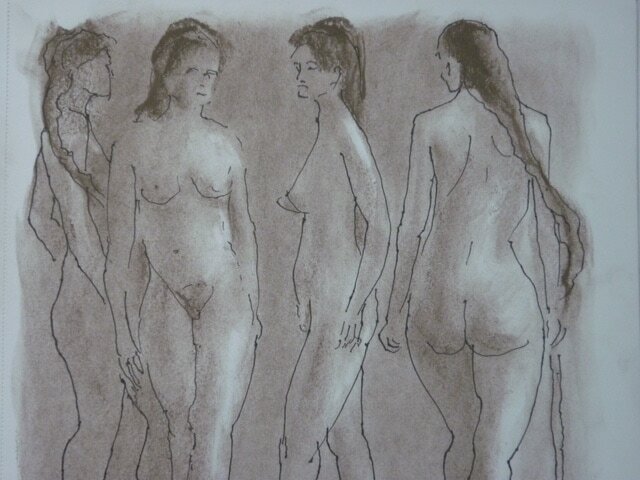 ​Excellent life models. A variety of poses, long and short. Open to all, with guidance and tuition available for those who wish, when we can consider shape, line , structure, movement and composition. 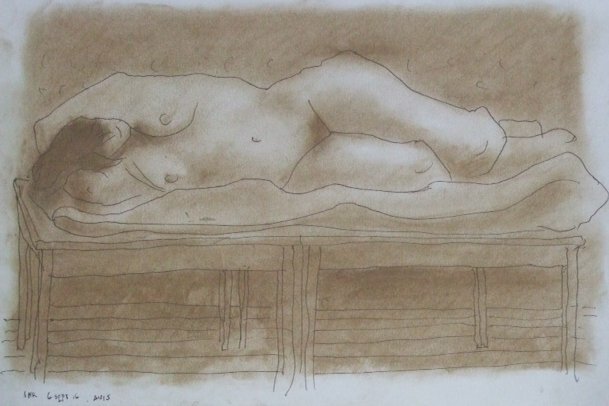 Life Drawing was essential for painters Duncan Grant and Vanessa Bell. It formed the basis of their artistic training and it was a practice they continued to enjoy whenever the opportunity arose. Fee: £45 for the day. Bring a packed lunch to enjoy in the studio or folly garden. Tea, coffee, and cake provided. 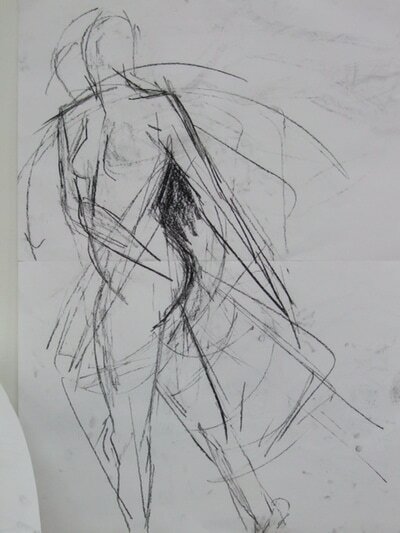 ​Silvia MacRae Brown is a sculptor, with life drawing at the centre of all her work. She trained at the City & Guilds of London Art School and taught Sculpture in Clay at the University of Sussex for fourteen years. 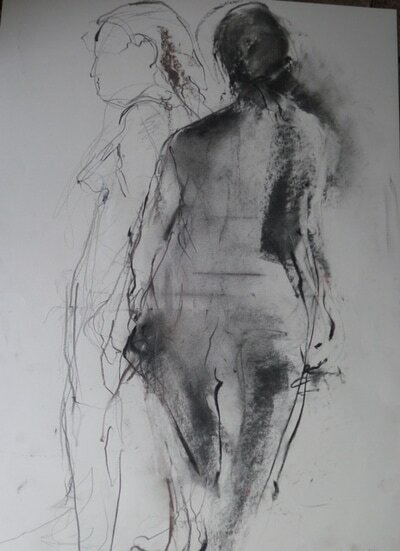 Silvia runs private sculpture workshops and monthly Life Drawing Days at Charleston. In her own work she specialises in commissioned portrait busts and sculpture for gardens, including sculptural garden seats.